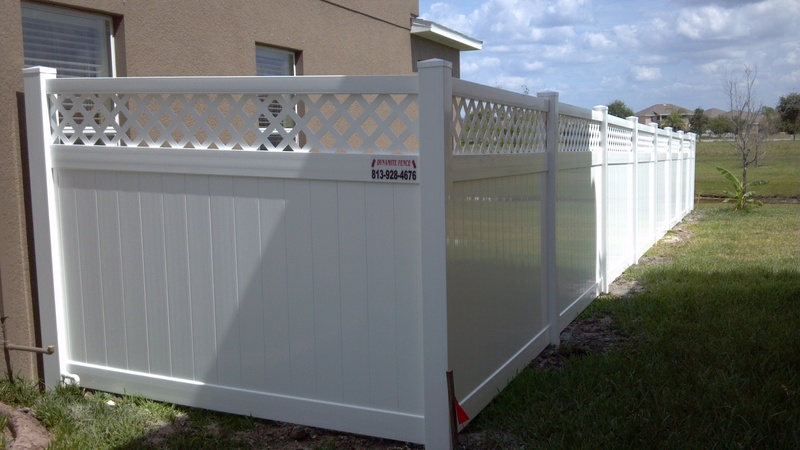 At Dynamite Fence Company, we know that fencing is used for providing a finishing touch to your landscaping, vinyl fencing also provide security, to keep animals and children in or out, or any number of reasons. 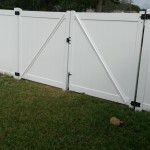 We also understand that different types of situations require different types of fencing. 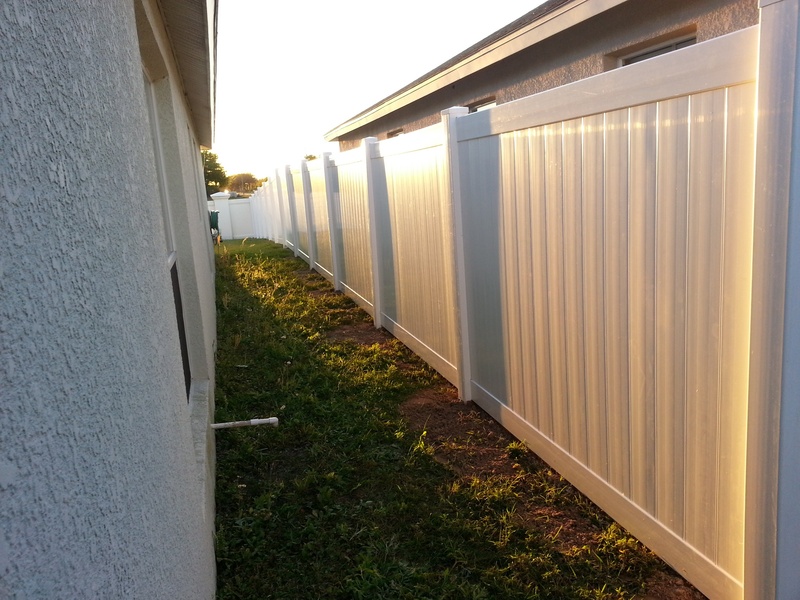 We think that our vinyl fencing is perfect for a wide variety of situations. It’s incredibly strong and durable. It’s nearly five times as strong as wood. It’s also very flexible and is able to bend and move with heavy winds. 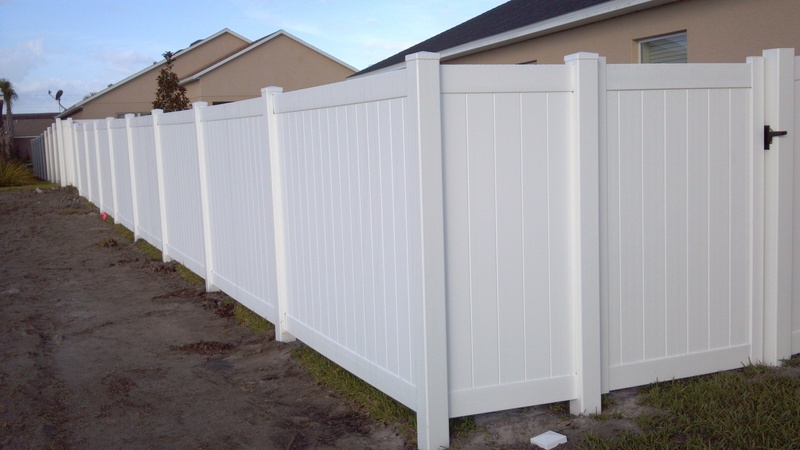 Many of our customers prefer vinyl fencing to traditional wood fencing as vinyl fences last longer and are available in a vast selection of styles and colors. 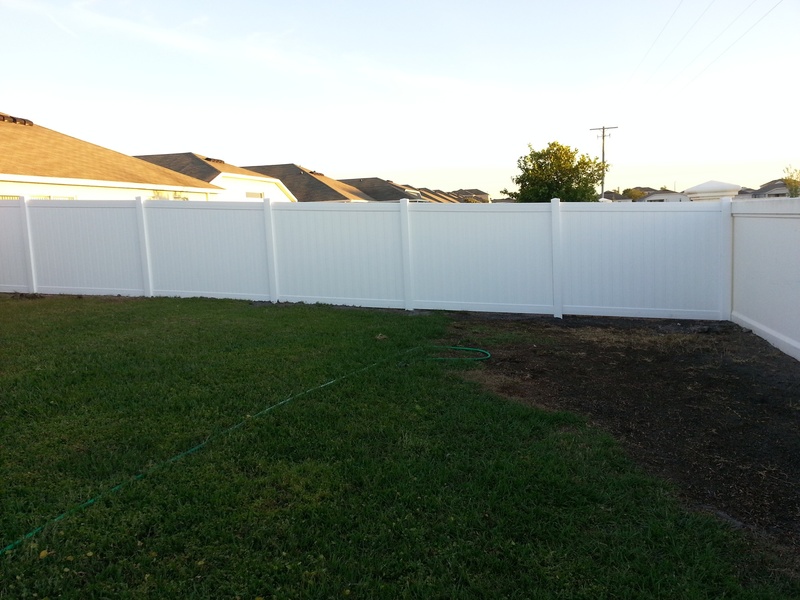 If you are looking for the best privacy fence you can get for your home, garden, yard, or ranch, you’re looking for a vinyl fence from Dynamite Fence! 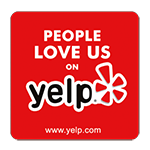 Our vinyl fences are the highest quality fences available on the market, our white vinyl fences are made in the USA, provide years of useful, maintenance-free protection and beauty for your property. 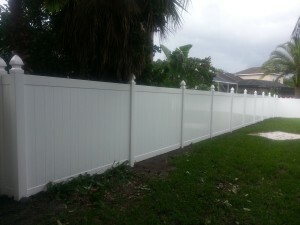 Vinyl fencing is safe for the environment because it’s made from quality PVC. PVC’s manufacturing process doesn’t require any usage of toxic chemicals. For more information about vinyl fence installation, feel free to contact our Tampa fence company office. Choosing to put up a vinyl fence is not only a great way to ensure your privacy but a great way to add safety and security to your yard, whether it be for the kids or pets. 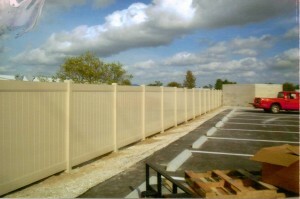 Get a Free Quote on your custom fence and learn what Dynamite Fence Company can do for you. This is a residential home in Tampa where we took down their old wood fence that kept blowing down, was an eye sore and very broken. We replaced the old fence with a new vinyl fence in one day. 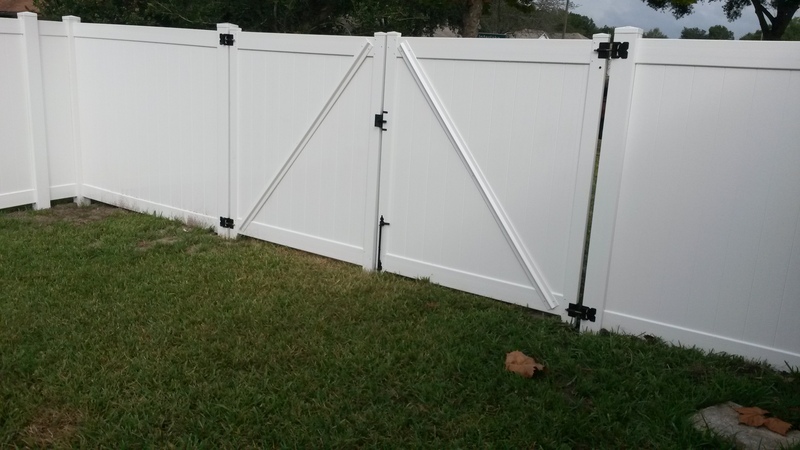 The new vinyl fence provides additional security, locking gates and prevents passerby’s from gazing through holes in your old fence. Protect your family by installing a new PVC fence. 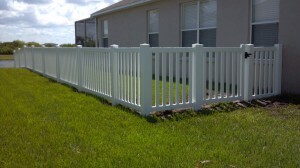 Vinyl fences come in a variety of attractive types and are easier to maintain than traditional wooden fences. They are made from strong, recyclable plastics. High quality fencing can usually withstand weather extremes and have ultraviolet inhibitors that keep them safe from sun damage. One of the most popular types fencing is vinyl privacy fence, which is very useful for blocking the view of neighbors and passers by from a piece of property. These fences are common around swimming pools in particular. 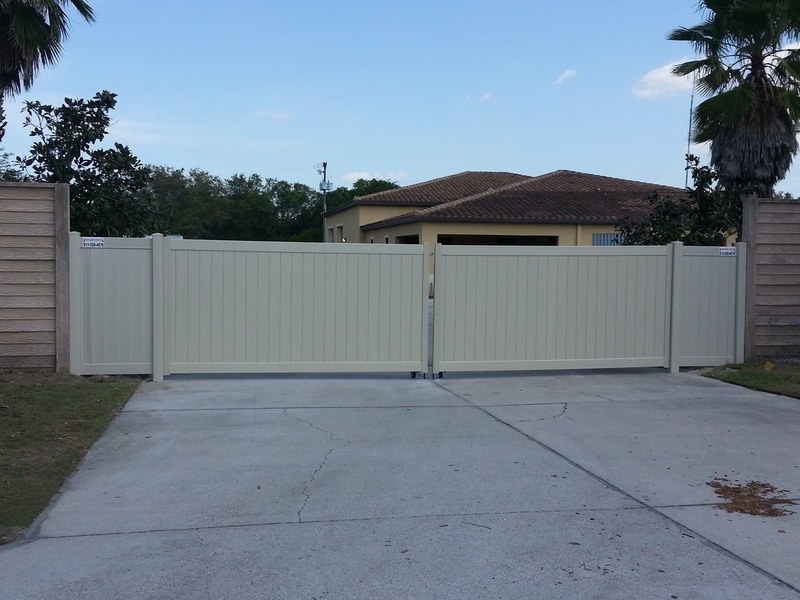 Vinyl privacy fences have tightly interlocked tongue and groove pickets that provide a solid barrier. They’re usually 4 to 6 feet in height and come in panels that can be 8 feet wide. Fencing can be purchased in a range of colors and designs, including crisscross, horizontal, vertical, and woven lattice patterns at the top ends of the fences. 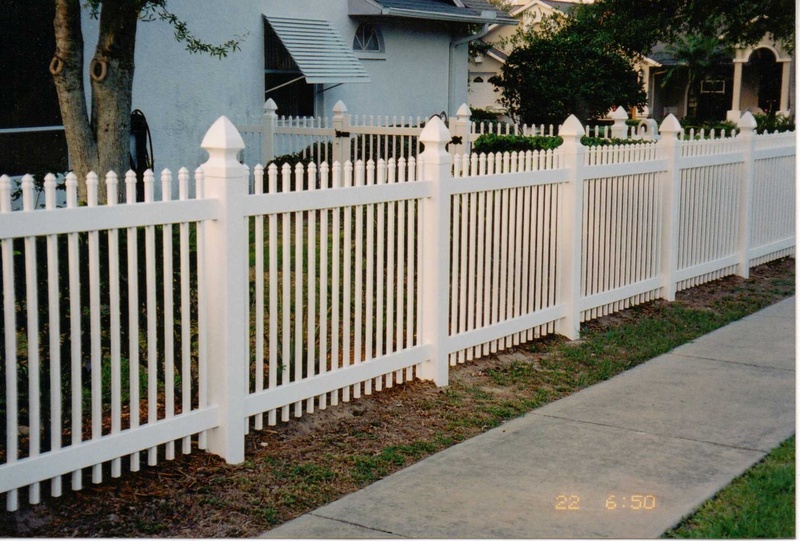 Another popular type of PVC fencing are vinyl picket fences that offer a traditional look for defining boundaries. 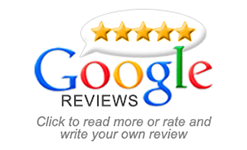 They are shorter then most semi-private and privacy fences, with a maximum height of about 4 feet. These fences are only meant to line the property and to keep in children and pets. A vinyl chain link fence is meant to define property boundaries rather than offer privacy. This is a good fence choice for gardens and may also be used to cordon off certain areas of the property. It is possible to customize vinyl fences to a particular requirement by using different picket sizes as well as different colors. Using decorative post caps and suitable vinyl gates will also add to the overall look. 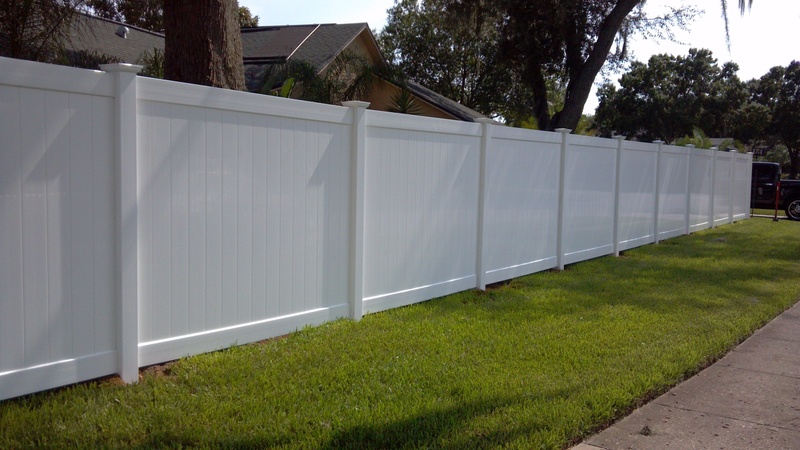 To sum it up, vinyl fencing is a durable and attractive, maintenance free alternative to wood fencing. 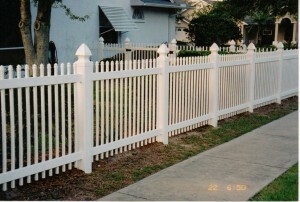 Vinyl fence comes in many styles, including ornamental, picket, privacy, and rail. 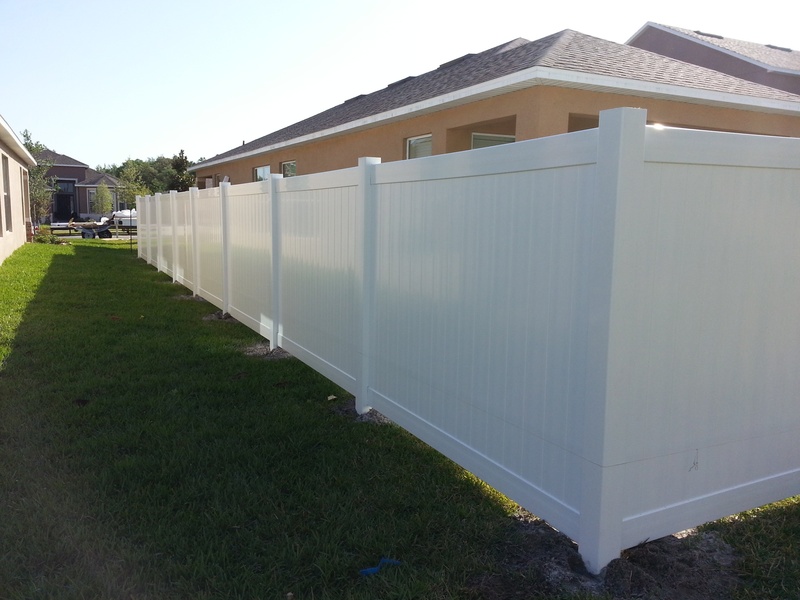 A large variety of durable vinyl fence styles let you accent, protect, or add privacy to your home while beautifying your property and enhancing your property value for years to come. A good vinyl fence product is manufactured using a PVC formula that contains UV inhibitors that guard against the sun’s harsh rays and additives that make the vinyl rigid, yet flexible enough to resist cracking. 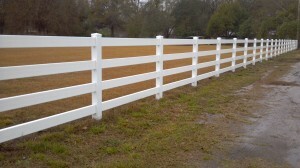 Vinyl fence will not peel or fade, and is available in white, tan, or gray. 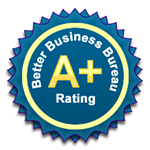 Vinyl is an environmentally safe material with no toxins to pollute the air or seep into the ground. 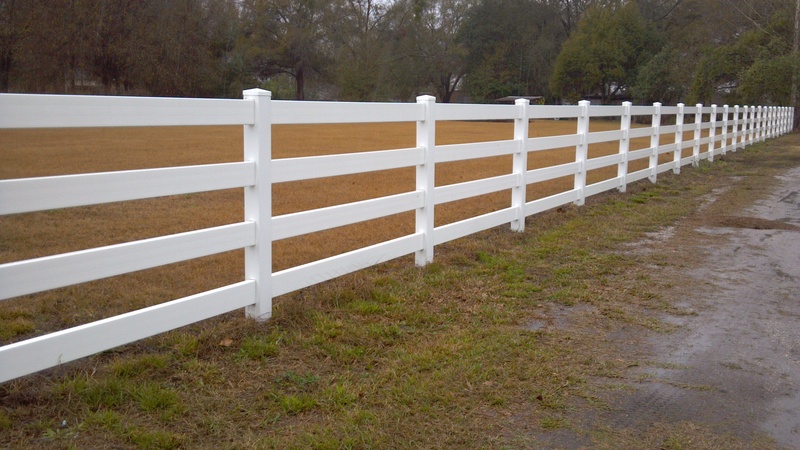 This fencing has a smooth surface and there are no nails, sharp edges, or splinters. Ask how you can save hundreds, if not thousands of dollars with our package pricing for a new fence, having brick pavers installed or adding an outdoor living space, such as an outdoor kitchen.